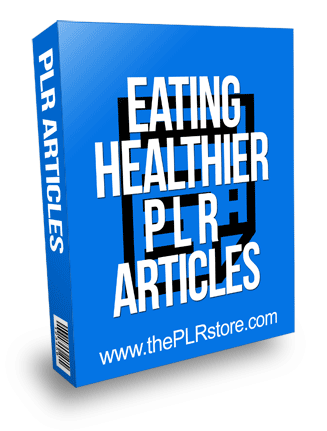 Eating Healthier PLR Articles is quality content for the healthy eating niche that is ready to use and the set comes with private label rights. 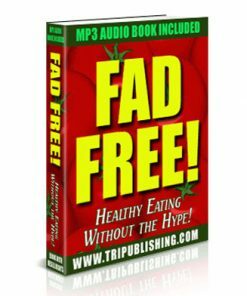 50 articles with 600-800 words each, all with private label rights. They are in Word DOC, so you know they are easy to edit. One of the most frequently cited reasons that diets and attempts at healthy eating fail is boredom. 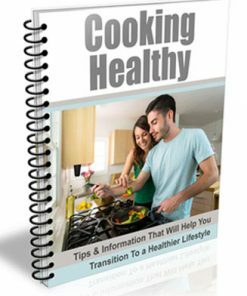 Many people simply do not know how to keep a healthy diet interesting day after day, and it can be quite a challenge. 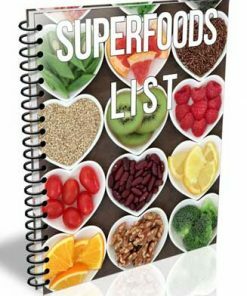 Given the huge variety of fruits, vegetables, whole grains, meats and other healthy foods at the local grocery store, however, it is definitely possible to create exciting, nutritious meals that will keep boredom at bay.